Merry Christmas! 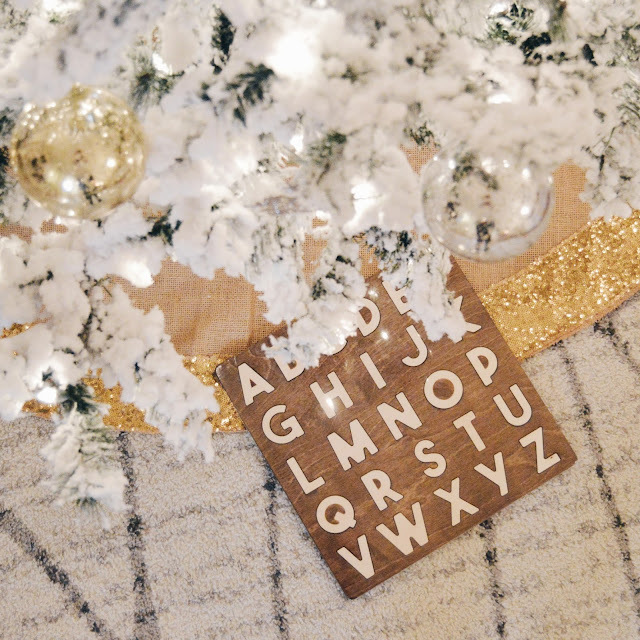 Since December arrived, we've been soaking up all things festive and doing all the holiday things. 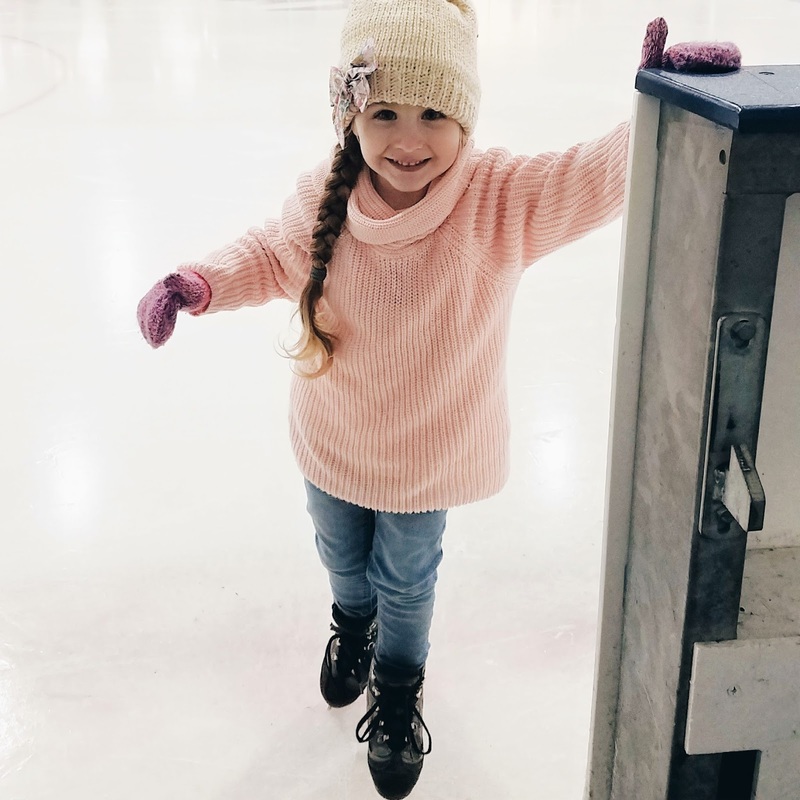 Watching all the Christmas movies, taking Bella ice skating multiple times, baking, decorating, wrapping gifts, and of course my most favorite thing so far, Bella's birthday! She turned FOUR years old this past week and we celebrated with a homemade funfetti and blush pink rosette cake, opening her birthday gifts (I'll be sharing all about her big birthday gift soon) and I also made one of her favorite dinners (homemade fried chicken) for her birthday dinner. Her birthday was such a laid back and fun day (it was pretty much a do whatever Bella wants kind of day haha) and we celebrated all weekend! I'm definitely looking forward to Christmas and opening gifts by the tree and have almost all our gift wrapping complete. We just finished all of our Christmas gift shopping (we were finished last week but then I decided to snag a few more items online over the weekend lol) and we're just waiting on the arrival of a few items and then Christmas prep will be done and done! 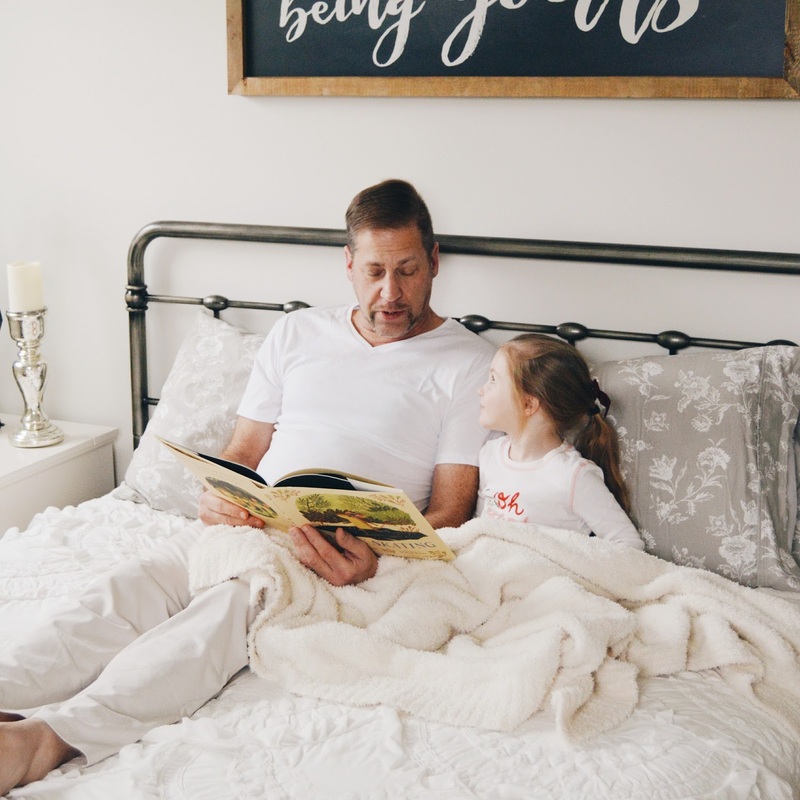 I'm sharing a few favorites from December below if you're looking for a few last minute gift ideas or want to snag something for yourself even! 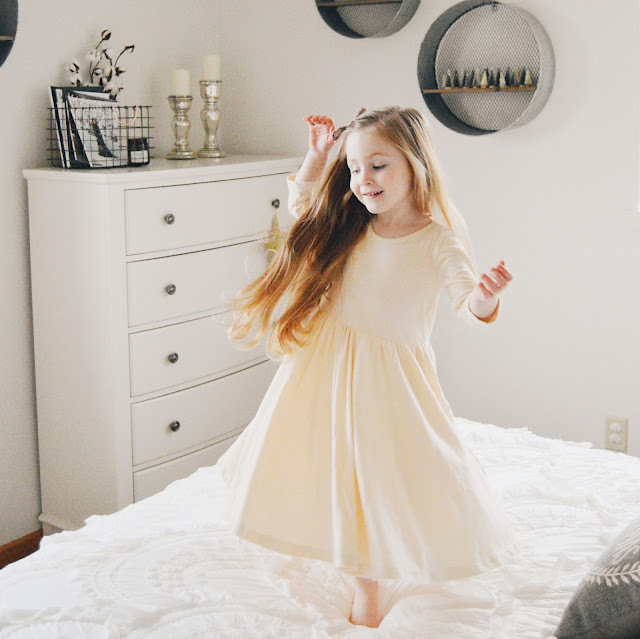 Twirling is one of Bella's favorite things, so of course we can't help but get lots, and lots of twirly dresses for her. 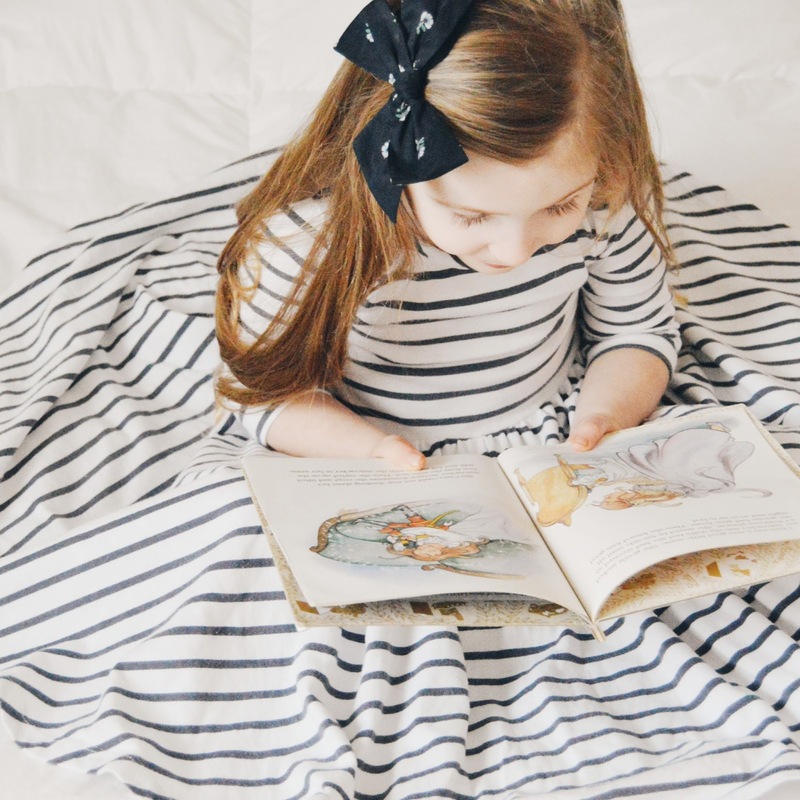 We discovered Jellabee this past summer and we just loved their navy and white stripe spin dress, it was one that Bella literally wore everywhere, so when they released their long sleeved version for the cooler months we scooped it up quick. The perfect addition to her wardrobe and we even got another newly released color! the long sleeved spin dress in cream is such a pretty one that your little girl definitely needs in her wardrobe if she's into twirly dresses like Bella. I've been searching for some nice pajamas to gift to Frank for almost a year, and one day a few months ago, I happened upon Sorella Organics via Instagram! I immediately was drawn to their minimal design and neutral colors, and even more so, the fact that their items are made from GOTS certified organic and fair trade cotton! The fabric is simply the softest ever, and my husband can't stop going on about how comfortable they are. Made in Australia and Fiji and shipping internationally, these pajamas are a perfect gift idea for your significant other! 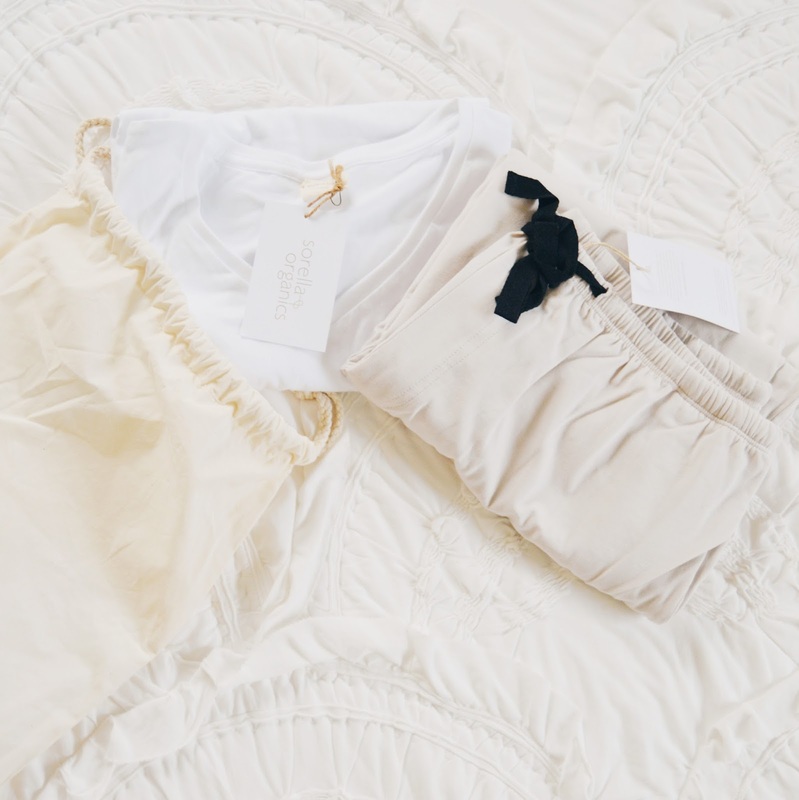 They even have pajamas and lounge-wear for women and expectant mamas, I have a feeling I might need to snag a piece or two from their women's line soon to add to my own bedtime wardrobe! For Frank, I chose this "watson tee in white", it's just the perfect fit, comfortable and flattering on him. We also chose these stylish and comfortable lounge/sleep pants (the "hodson pant in feather grey) and they pair perfectly with the watson tee. I totally have my eye on this sleep top and these pants for myself in the future! Give me alllll the comfy things. 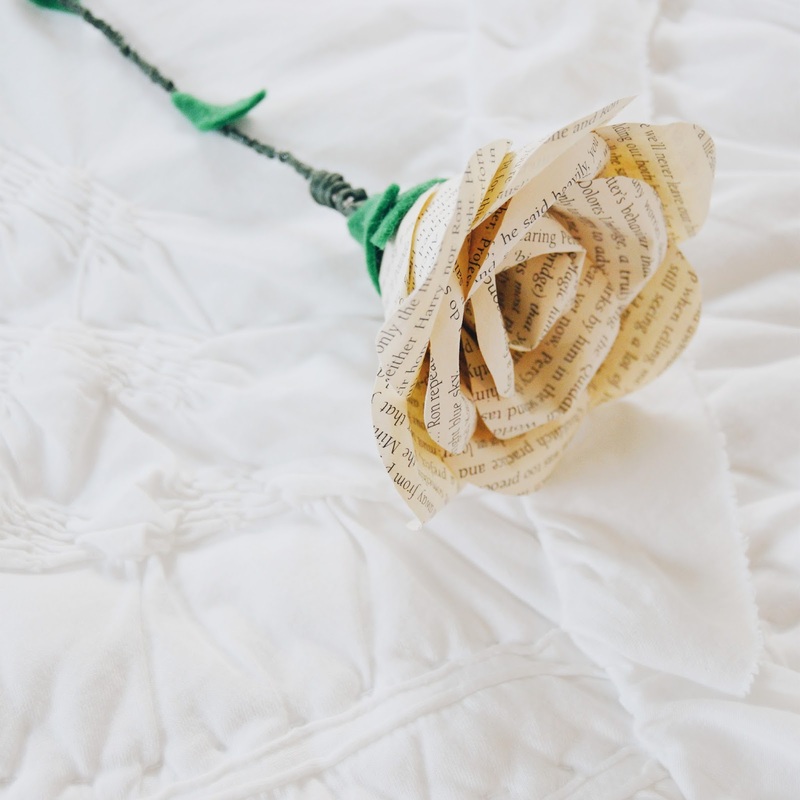 Etsy is such a fun place to browse, you can get totally lost and find some of the prettiest and most unique items on there and when I was Christmas gift shopping for my sisters recently I found this super cute book page rose from Rachel Emma Studio! My oldest little sister is very into Doctor Who, tea, and books. So when I spied this flower, I knew she had to have it. It arrived all the way from across the pond, and in the cutest packaging (I'm not going to share a photo of that because I want you to be as pleasantly surprised when you purchase from her as I was when it arrived. 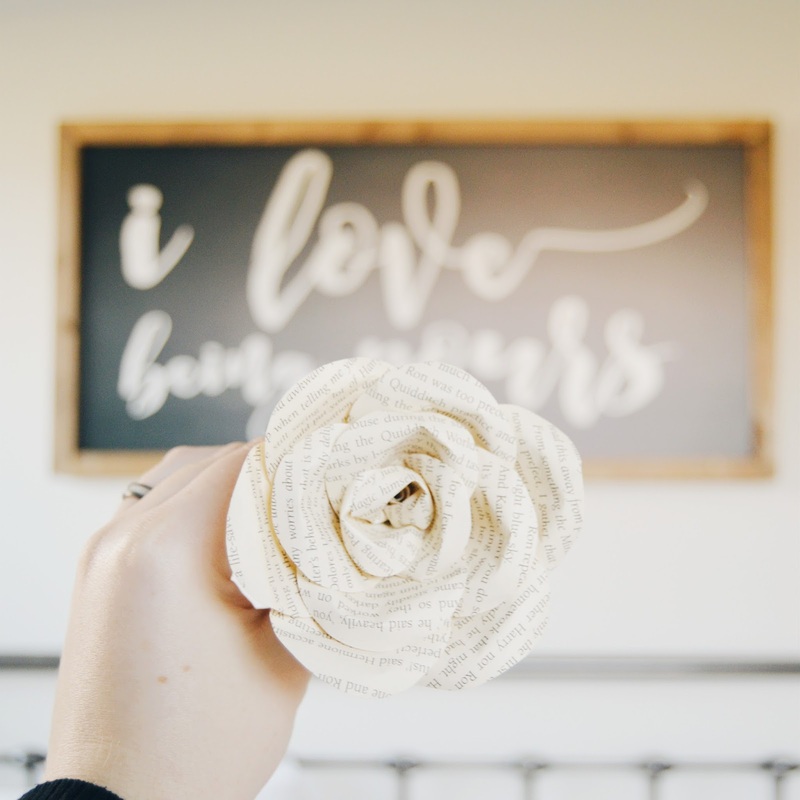 So well made and crafted with the utmost care, this book page paper flower is the perfect gift for every book lover in your life, or if you want to gift that flower lover an extra special flower that will never fade, it could even be a great Valentine's Day gift (it'll be here before you know it) and will last for years to come. For upcoming holidays, this mother's day peony makes for a super unique and beautiful card for that special mom. I was recently introduced to Lily & Val by a friend and fellow blogger, and I'm just in LOVE with alllll the things they sell. 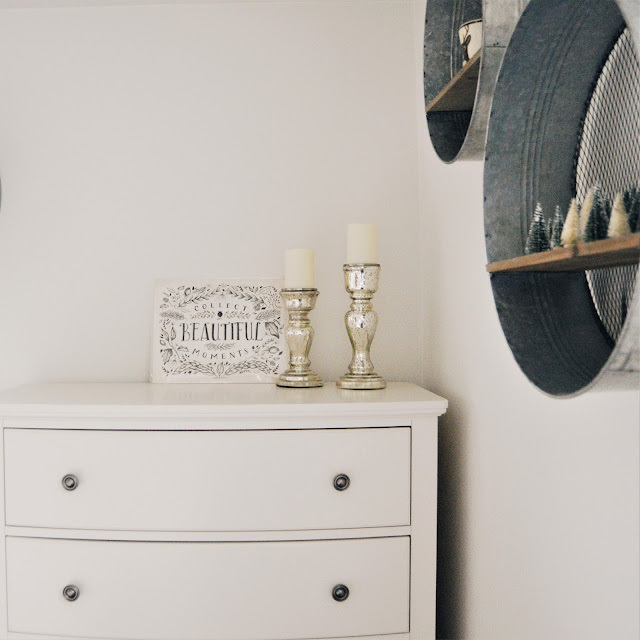 I was immediately drawn to their pretty designs and knew that they'd make some great additions to our home, but I also loved that they were local to me, with their shop being located in Pittsburgh (so fun right?)! This lovely and perfectly neutral "collect beautiful moments" print caught my eye right off the bat and I knew we had to have it for our home. 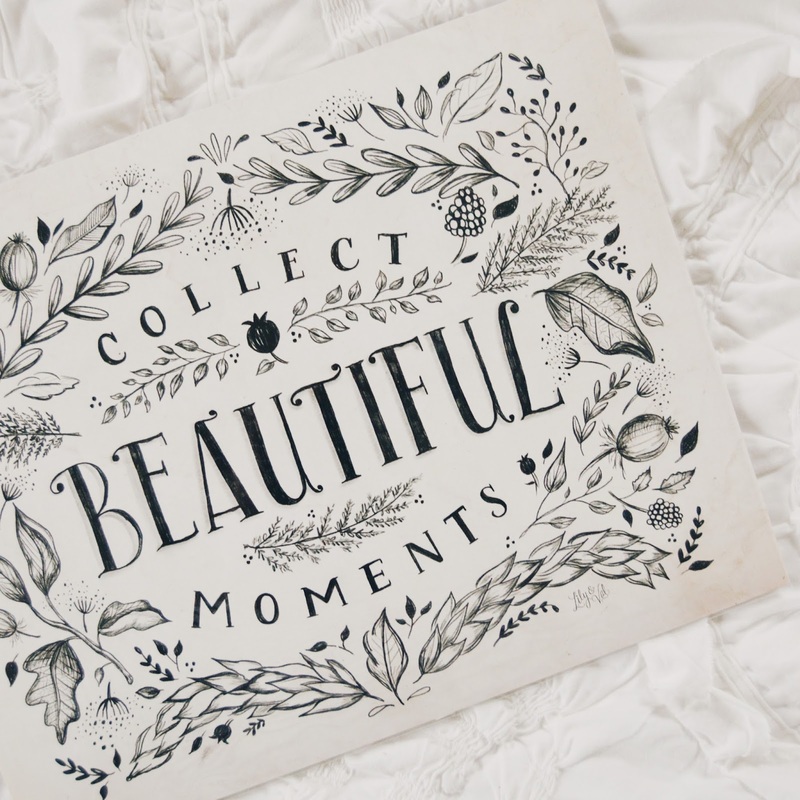 The print itself is absolutely gorgeous, even my husband couldn't get over how pretty it is, and the words on the print have so much meaning. A few other items I love from their shop is this makeup bag that I'm planning on ordering soon. It's got to be the prettiest makeup bag I've ever seen, so simple and so beautiful. 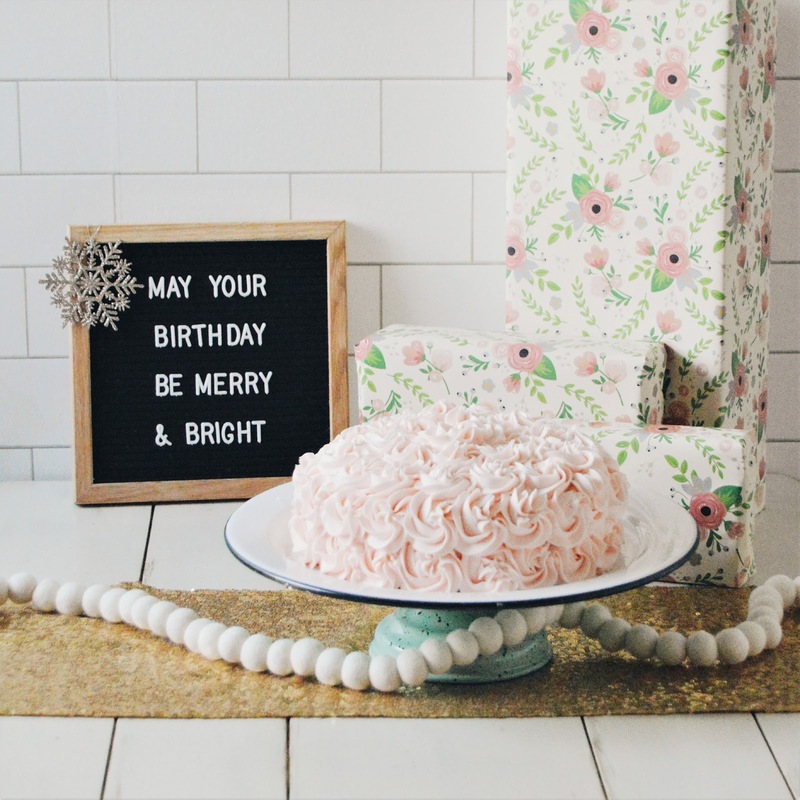 I'm also living this marshmallow world print (it would be a great addition to a child's room during the holidays), and this hot cocoa recipe print, both so perfect for the holidays! It seems like the more wooden puzzles we get, the more we have to get. We just love wooden puzzles so much around here, and especially these ones from This & That Etc., they're so nostalgic, so pretty and such unique gifts with an heirloom feel to them. Not only does Bella have hours of fun playing with them, but she also has learned so much from the ones we have! I just love seeing her little mind go to work using her problem solving skills and putting each piece back. We have the United States wooden puzzle map from This and That Etc. and it's such great quality, even Frank and I enjoy putting it back together and these two new ones will be a lot of fun as well! 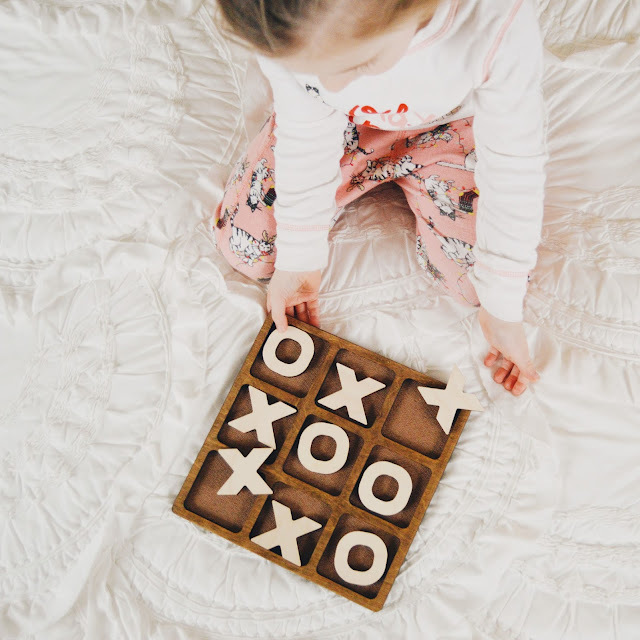 She's working on memorizing her alphabet order and this wooden alphabet puzzle will be a great tool in teaching that (another plus is that we can use in while homeschooling) and this tic-tac-toe puzzle board game is seriously the cutest, I think it will also be great as decor for Valentines Day! WHAT ARE YOU LOVING SO FAR THIS MONTH? HAPPY DECEMBER!